Radost Theater is the oldest children’s theater of Brno, operating since 1947. In 2014, the theatre celebrated its 65th anniversary of professional activity, which involved about 280 staged productions. Since 1994, the theater director and artistic director is the composer Vlastimil Pešek. 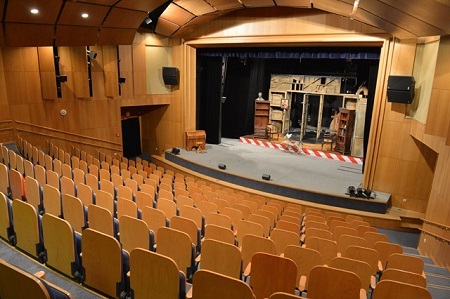 Nowadays, the Radost Theater has a large stage, a small stage with a capacity of 80 seats, a summer stage with an auditorium, and a Puppet Museum. 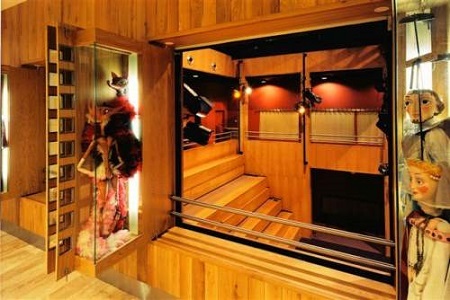 The theater has regularly exhibitions of puppets from its depository. The theatre’s repertoire offers plays for everyone, from little children to adults.